CellTrak software enables patient-centric care in the most cost-effective places: homes and communities. 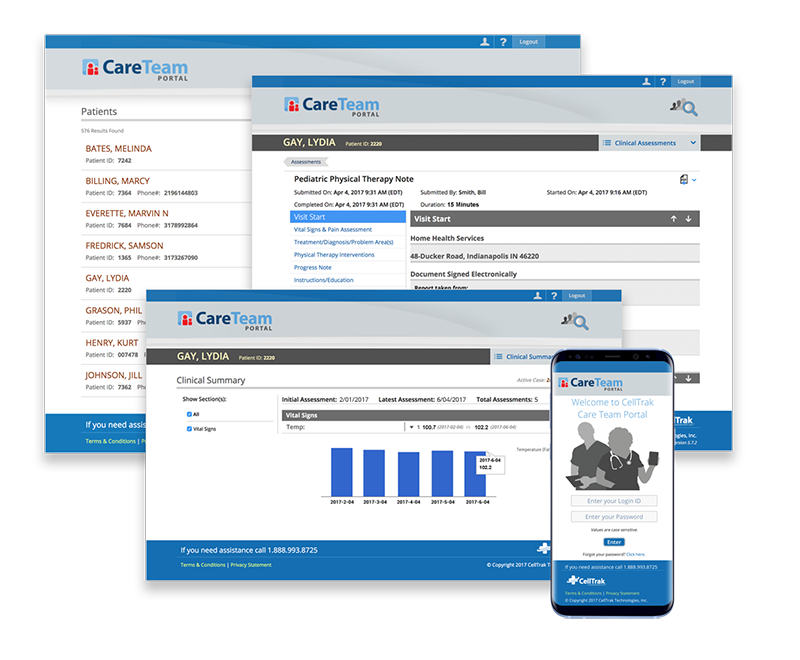 With powerful functionality that's easy to implement and easy to use, everyone involved in the coordination, delivery, and management of care gains the tools and insights they need to work more efficiently and deliver care more effectively. This complete Care Delivery Management solution – which includes our expert implementation and support services – delivers sustainable, measurable value over the long term. Our comprehensive software-as-a-service solution includes multiple components that work together to ensure agency office staff, field staff, and payers are fully equipped to provide efficient, effective care services. 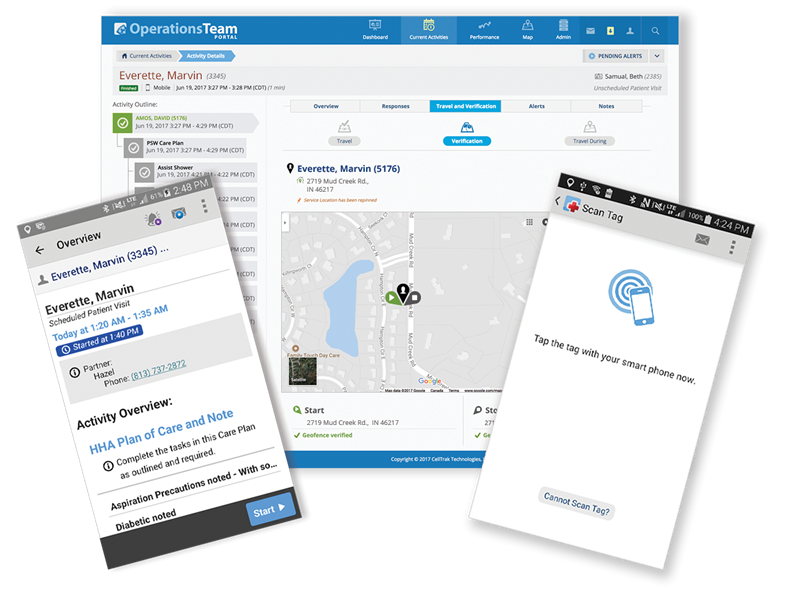 The CellTrak Operations Team Portal enables agencies to monitor caregivers and optimize the delivery of services. 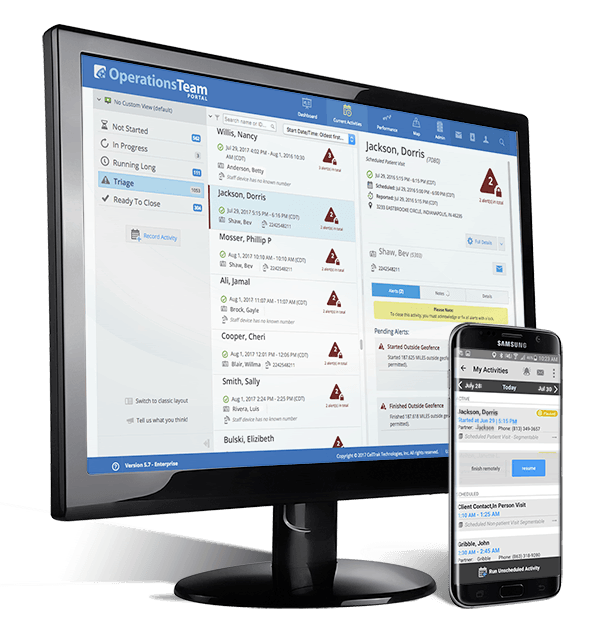 We provide the operations team – including care coordinators, office staff, operations staff, schedulers, supervisors, and management – with tools to do real-time care coordination and risk management, field force management, and care delivery optimization. 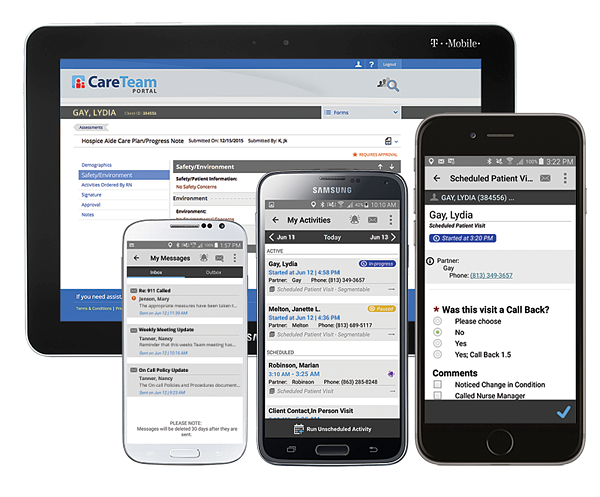 The CellTrak Care Team Portal enables the extended care team to manage care in real-time. We provide the care team with a single, secure location to access clinical and service information and communicate with field staff. CellTrak Mobile Apps enable caregivers to easily share and access critical patient and visit information. We offer three role-based apps – TimeManager, VisitManager, and CareManager – so agencies can choose the right solution for each caregiver. EVV is included with each of our mobile apps and ensures agencies can efficiently verify visits and meet government and payer requirements. IVR provides a cost-effective option for caregiver proof of visit. 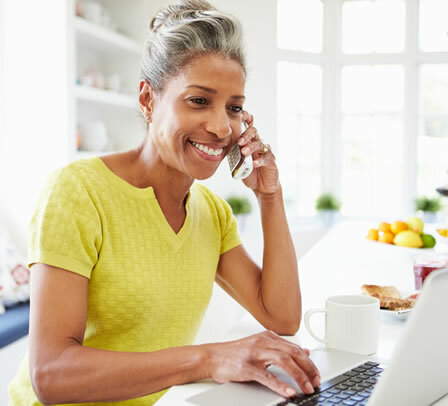 We provide an Electronic Visit Verification (EVV) alternative that’s ideal for caregivers without smart devices, part-time staff, and volunteers. 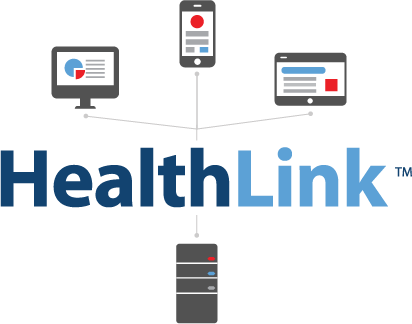 The CellTrak HealthLink interface integrates CellTrak software with back-office systems to ensure data flows quickly and accurately. We keep you connected behind the scenes – moving client information and schedules from your back-office systems to devices, and point-of-care documentation from devices to your back-office systems. CellTrak EVVLink helps agencies get paid faster and minimize audit risk by automating the relay of required information to state aggregators and MCOs. "Using the CellTrak solution has made connecting field staff with patients easier. We gained a new understanding of where people are and what they’re doing. This has helped us provide the right care at the right time."